The best selling vehicle that Ford has under its brand is the venerable F-150 truck. 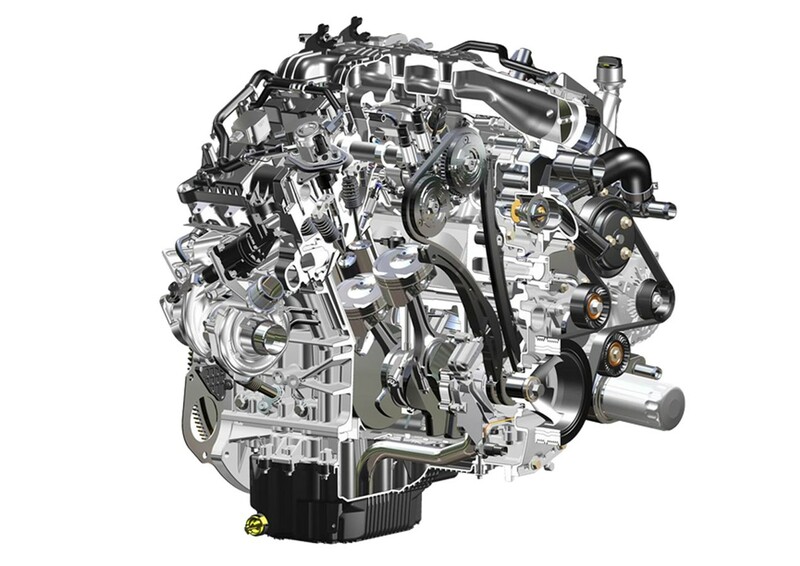 Since 2015 one of the key features of the Ford F-150 that has lured buyers to the brand is the more fuel-efficient engines in the EcoBoost line that have been used for several years now. EcoBoost engines have also found their way into a myriad of Ford SUVs and cars, including the legendary Ford Mustang. According to a new lawsuit filed by a trio of Massachusetts Institute of Technology (MIT) professors, Ford is using technology in the EcoBoost engines that they invented, and the tech is being used without a license. MIT professors Leslie Bromberg, Daniel R. Cohn, and John B. Heywood, allege in a lawsuit filed January 30 that Ford is using their patented dual port- and direct-injection technologies without permission, and has cited their patented technology in its press releases. The suit marks the end of a joint energy-research program that Ford and MIT have collaborated on since 2007 that was meant to focus on powertrain, fuel, and energy technologies. Things started to sour in 2015 when Ford began to hint that the trio of professors at the core of the suit were “greedy inventors” who refused offers to negotiate exclusive rights to license the patents according to the lawsuit. While the professors invented the technology, they turned the patents over to MIT. The school then transferred exclusive patent-licensing rights to a company the trio founded called Ethanol Boosting Systems LLC, which tried to license the patents to Ford in 2014, but the company says Ford declined. MIT calls its technology “revolutionary throughout the industry.” Should Ford lose the suit, it faces potentially massive monetary fallout; it generated $42 billion in revenue last year from the Ford F-150 alone reports Bloomberg, selling one F-150 every 29.3-seconds in 2018. Neither Ford nor MIT have made official comments on the suit. GREED IS A POWERFUL THING. BOTH SIDES ARE PROBABLY AT FAULT WITH THIS ONE. GREED IS A POWERFUL THING,BOTH SIDES ARE PROBABLY TO BLAME FOR THIS ONE. NOTHING LIKE A LITTLE INFIGHTING. WHAT STOCK? THAT IS ALREADY A LAUGH!